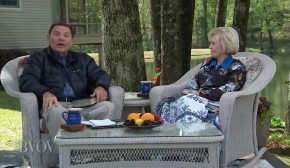 Watch Kenneth and Gloria Copeland on Believer’s Voice of Victory as they continue with 101 things God says about healing. Learn how you can’t have faith for something if you don’t know if it’s God’s will to do it. The WORD is medicine to your flesh. When you take it, you’ll know this—God’s will to heal is non-negotiable! God is not the creator of sickness or disease. Jesus is your Healer, and healing will come as you believe. 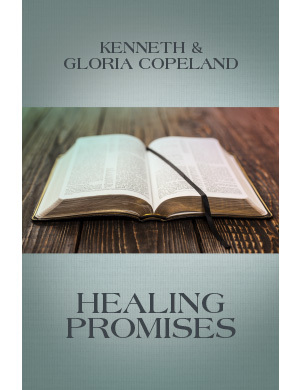 Catch up with the previous week in this series, Healing: A Non-Negotiable.